Supply chain bullying from large company that could afford to pay on time, but choose to delay the payment hurt SMEs in London, inhibiting growth and potentially damaging the company permanently with supply chain problems. Companies including WHSmith, Thomas Cook and Boots UK have 90 days or over for payment terms as standard. 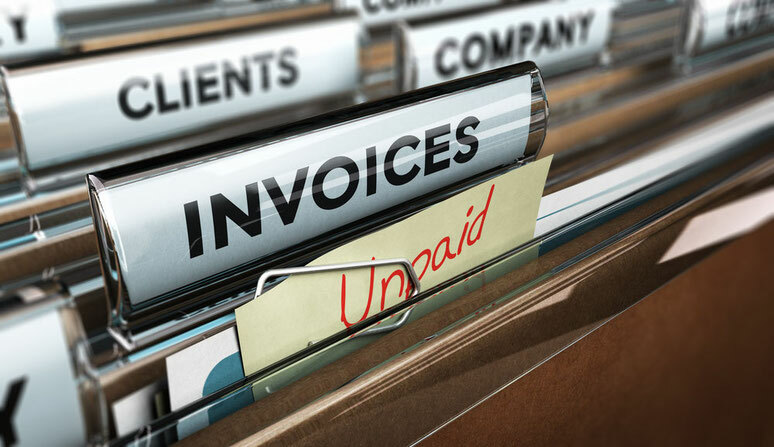 The Government is being urged to introduce a statutory requirement for companies to pay invoices within 30 days. Also they are being urged to require all medium and large companies to sign the Prompt Payment Code, equipping the Small Business Commissioner with powers to fine companies that pay late. Research carried out by the U.K.’s Federation of Small Businesses found the average delay in payments to small businesses and the self-employed is around six weeks, and that the worst offenders are large organisations, with 61% of late payments coming from large private firms. A recent report by Dun & Bradstreet found that on average the amount owed to UK SMEs rose by almost a quarter from £64,000 in 2017 to £80,000 in 2018, causing cash flow problems and stifling future growth. Tim goes on to say “Simply put, late payments put pressure on cashflow and the financial stability of small businesses - 48% of SMEs admit that overdue payments put their business at risk of failure. Although businesses can look at the previous payment behaviour of their customers to help with mitigation plans, SMEs often don’t have the luxury of turning down contracts and it’s virtually impossible to avoid the cashflow impact and risks associated with overdue payments. Cash flow issues are one of the major reasons for start-up failure. But if large companies are forced to adhere to short payment lead times, some SMEs may lose contracts to bigger more capable contracts, or outsourcing, and this may hurt in the long run.